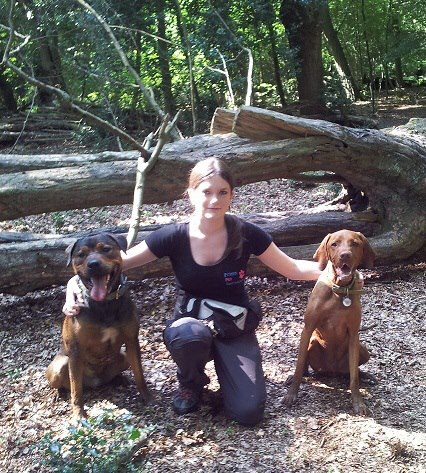 I have 10 years experience with dog obedience training including 3years dog training with a well known dog training club with my own dogs. 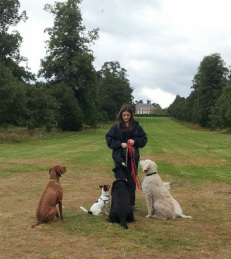 From 2006 to 2008 I studied Animal Management at Capel Manor College, where I assisted dogs and owners of all levels with training. 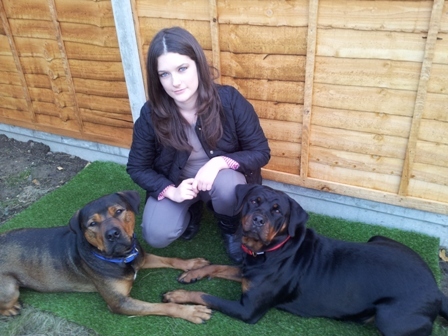 I have worked along side professional dog handlers including the police force, guide dogs for the blind, private security dog handlers and pet dog trainers. 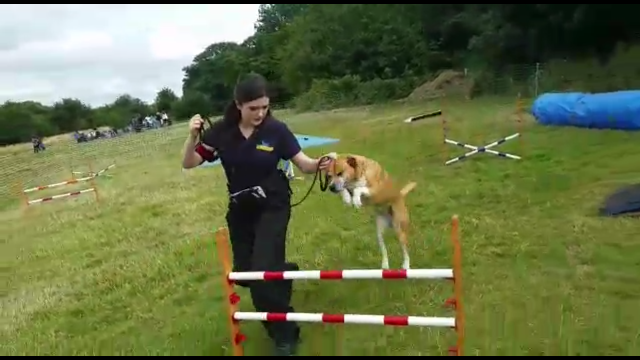 We want our dogs to enjoy learning with us - not to fear us or be forced! 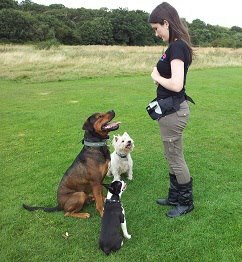 Visit my online dog training equipment shop elitedogz.co.uk!